I had to work early Saturday then went for a run. 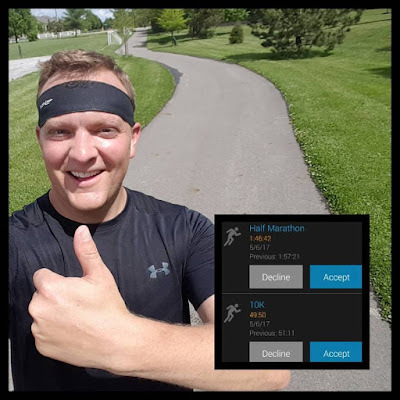 After last week's storms and Cap City Half Marathon cancelled mid-race I wasn't planning on trying to break my record, but I felt good and decided to hold on to the pace. I shaved off more than ten minutes from my half marathon time! Also about 90 seconds off my 10k time! So I was pretty stoked about that. Next week I NEED to focus on pacing because it will be a 20 mile run and a lot more challenging mentally. Then Dawn and I went out for a friends birthday and we had a lot of fun. 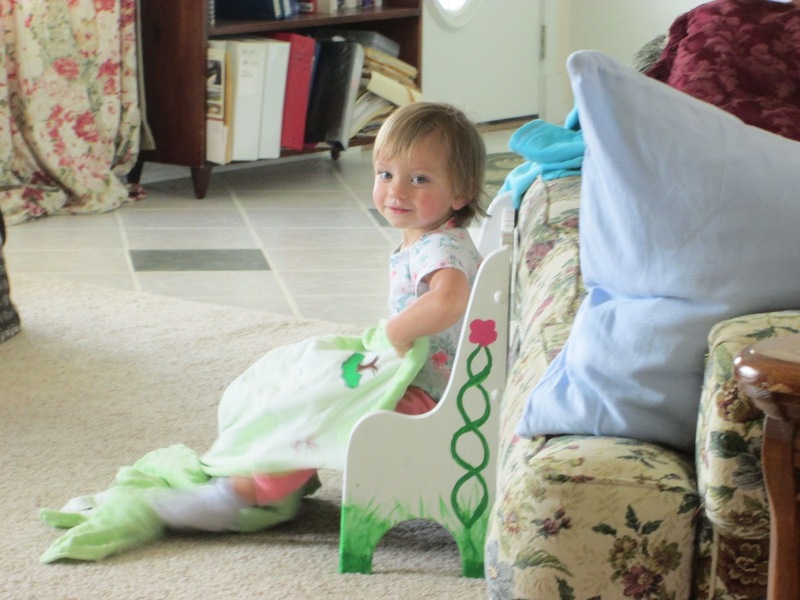 Summer went back to my parents' farm for the weekend and we were sent a handful of adorable photos like this. Summer seemed to have a blast and wanted to show us all the cool things at the farm. It was great getting some errands done over the weekend, but we sure did miss her. A chilly start to Monday with temps in the 30s and patchy frost. Mostly sunny through the day and we will warm very quickly into the mid to upper 50s. Low temps tonight near 40 and outlying areas could drop into the mid 30s so frost is possible in spots. 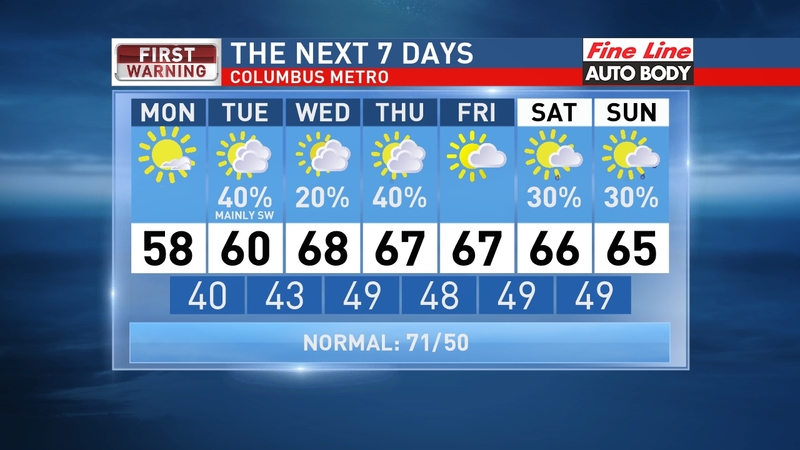 Mostly cloudy with scattered showers for Tuesday with most of the heaviest rain staying in Southwestern Ohio. Just a slight chance of rain on Wednesday and more expected Thursday. High temps will stay in the 60s after today. Have a good one!